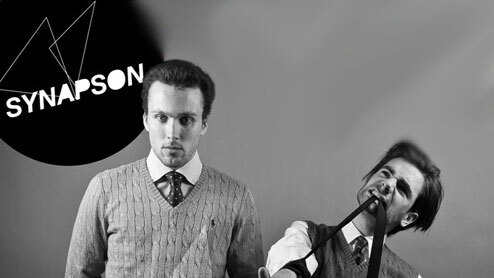 Super soulful remix of Fink's Maker by Parisian duo Synapson. If you have never heard of them before, check out the post we did a few months back highlighting some of their sounds. Basically they are amazing. Maker is a very stripped down track to begin with so it's nice to see their particular edits shine through. They add some blues and soul elements, rounding out the bass with some piano and light percussion. Even the phrasing is perfection. Synapson has a keen talent for mixing a song to where it sounds like their version has just got to be the original, and Maker is no exception.